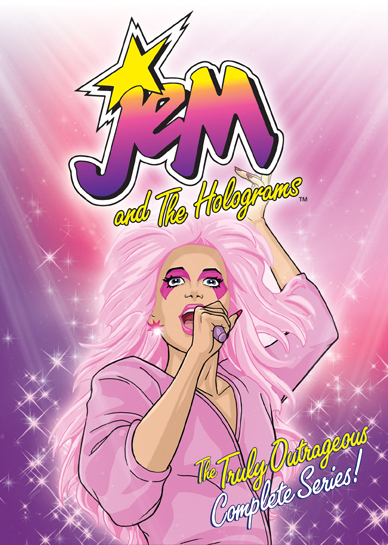 In 1985 the "truly outrageous" TV show Jem and The Holograms premiered to the delight of young girls and boys. 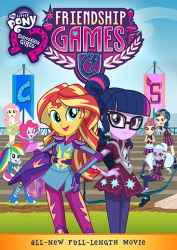 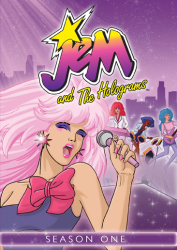 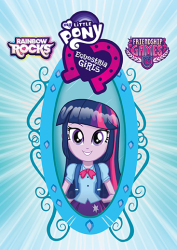 This new animated series focused on the dual life of beautiful Jerrica Benton, co-owner of Starlight Music, and her pop star alter-ego, Jem, lead singer for the all-girl band Jem and The Holograms. 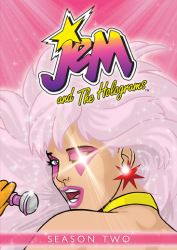 With its unique story line combination of drama, action, romance and music, Jem and The Holograms was a smash hit and became an icon for a decade. 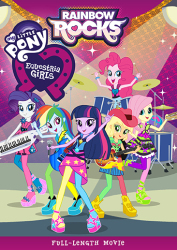 Its message of glamour, glitter, fashion and fame helped define a generation! 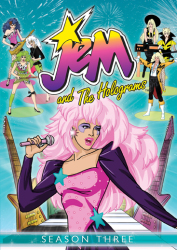 Now you can relive the adventures of Jem and The Holograms and their archrivals, The Misfits and The Stingers, in this first-ever complete collector's edition DVD box set. 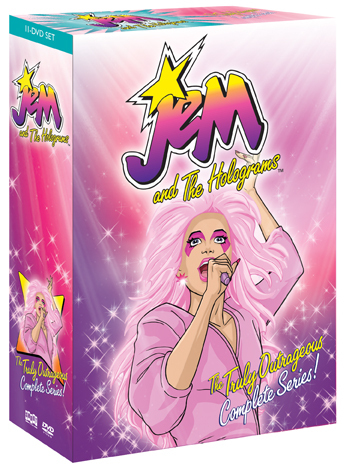 All 65 episodes of the hit series are included, accompanied by an EXCLUSIVE bonus disc of brand-new and archival material rarely seen! 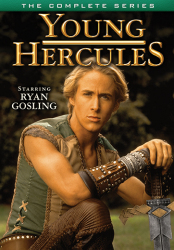 Retrospective Featurettes, Including Brand-New Interviews With The Cast, Crew And Fans!